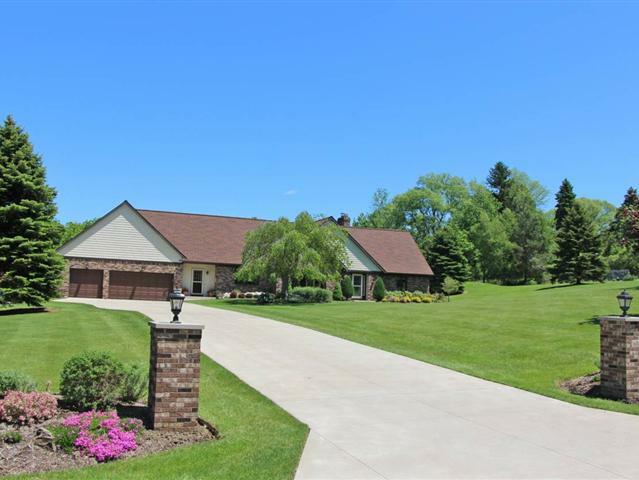 This home is situated on a beautiful estate setting on nearly 3 1/2 acres in Millcreek Township. It's in move-in condition with a completely remodeled kitchen with new hickory cabinetry and granite countertops. It has an inground "salt water" pool with pool house, as well as 4 bedrooms and a lovely sunroom with deck.